Missing a temporary folder error in WordPress can be irritating. You would find impossible to update your current theme and plugins, upload new files and images, and the error would not even allow you to update your WordPress core. But fret not. In this WordPress tutorial, we will understand the probable causes behind the Missing a Temporary Folder error, and find out how to easily fix the error. Let’s get started. Why You Are Get Missing a Temporary Folder Error in Your WordPress? Most likely this error is caused due to the incorrect folder permission in your hosting environment. 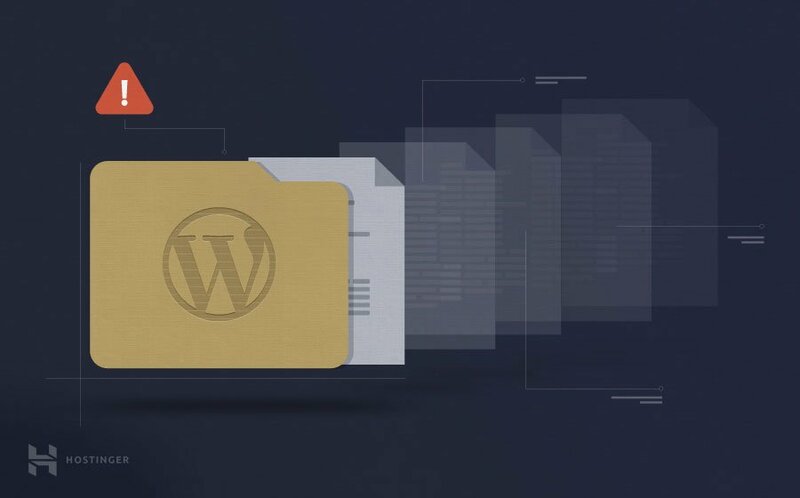 WordPress uses a temporary folder to store various files before saving them to the desired location. Whenever the folder permissions in your hosting environment are not appropriate, WordPress is not able to store your files in the temporary folder and throws the error. This is the reason why you find it difficult to upload images and files, update themes and even the WordPress core. It’s possible that you have deleted temp folder unintentionally. Now that you understand the basic reason behind this error, let’s understand how to fix this error quickly. 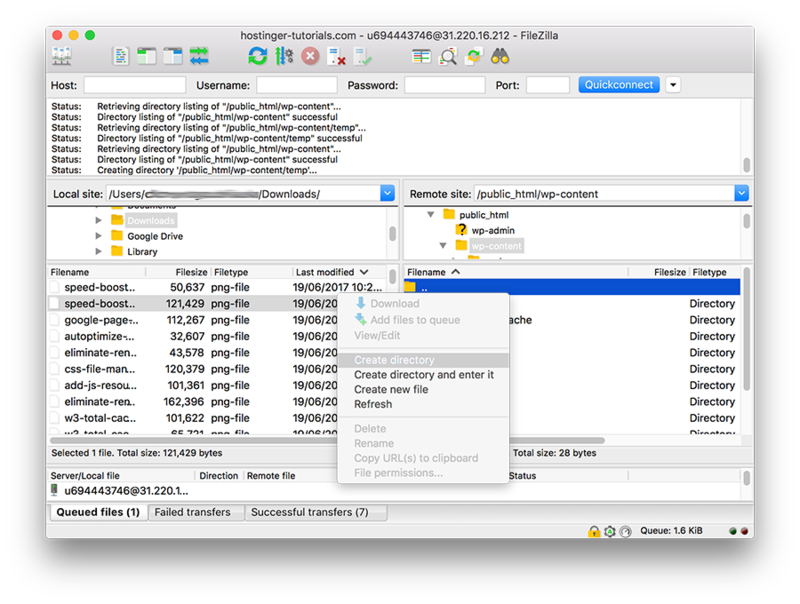 Establish a connection with your account using FTP client or File Manager in your hosting control panel. Next, find the wp-config.php file and open it to edit. It is located in WordPress root installation folder (usually public_html). Once you have opened the file, paste the following code before the line that says ‘That’s all, stop editing! Happy blogging’. Save the file, and upload the updated wp-config.php on your website again. Next, locate the /wp-content folder and add a new folder inside it and name it as temp. 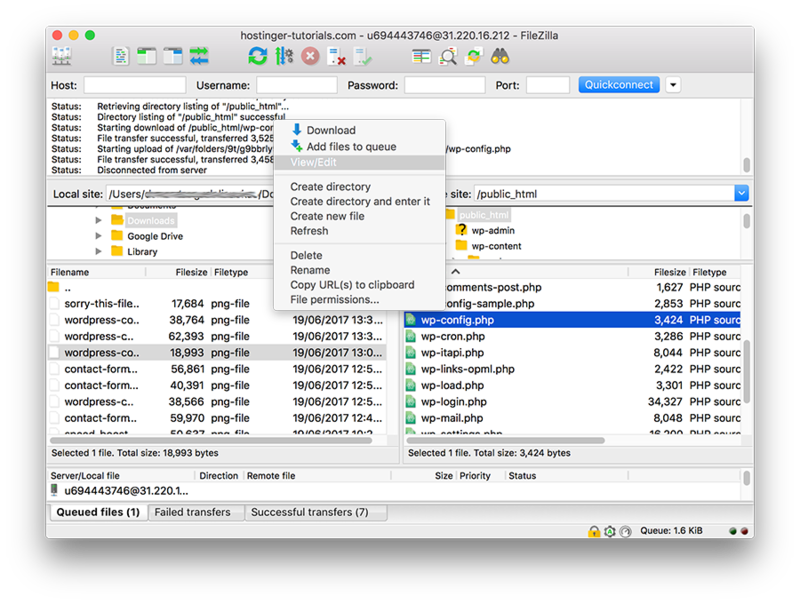 Login to your WordPress dashboard, and try uploading files. We hope that the above-mentioned WordPress tutorial helped you to fix the ‘Missing a temporary folder’ error in your WordPress. It is easy to follow and the error can be fixed with a few steps. If you have any query, do let us know in the comments. I have tried this method But it does not work for me. Do you have any other idea? I cantacted with my hosting provider they said no problem from their end. How can i fix the provblem now?